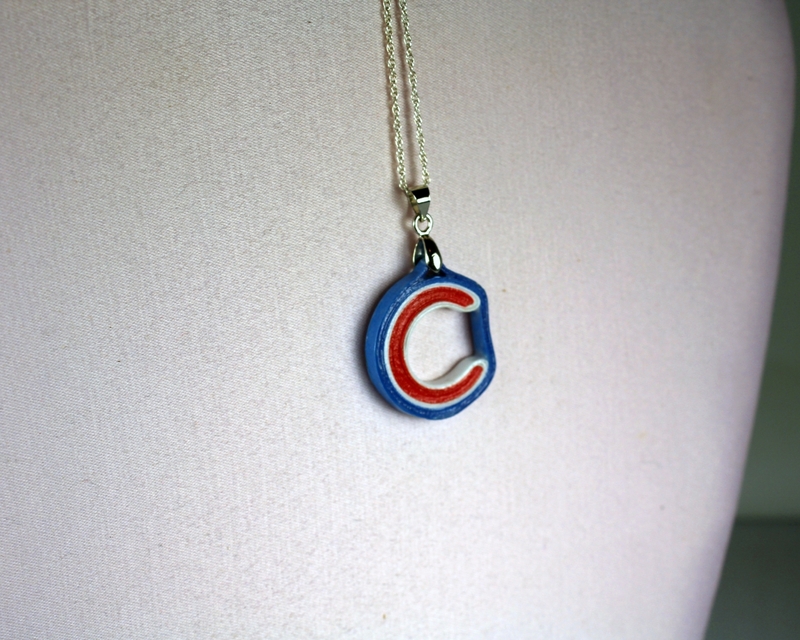 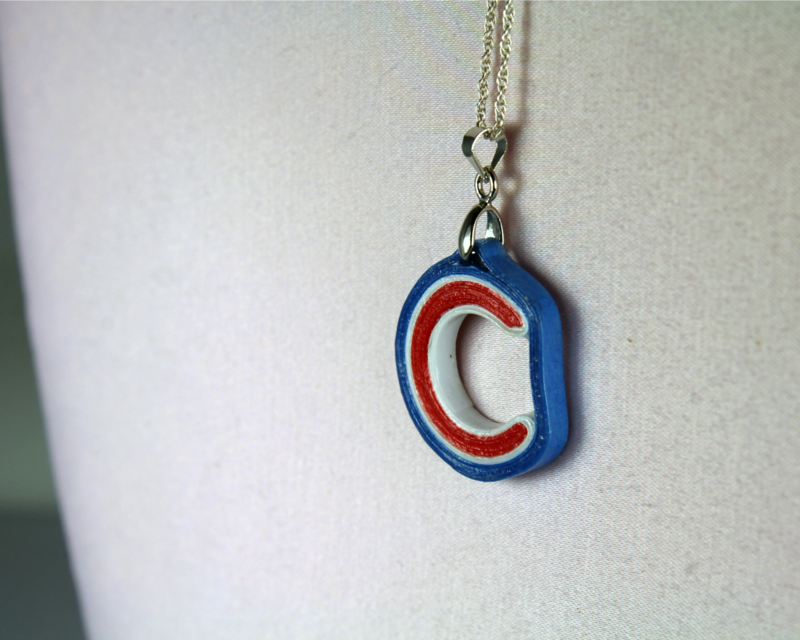 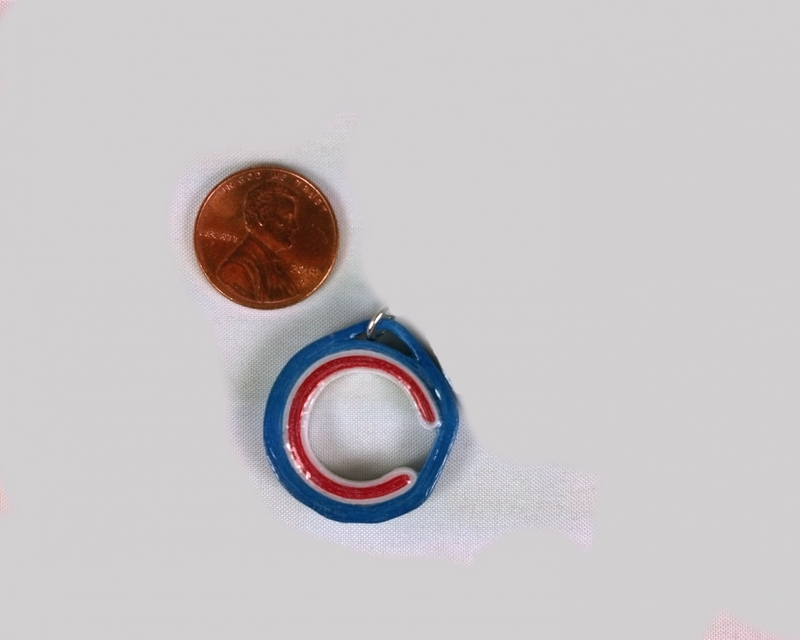 Next year is finally here and this Chicago C necklace pendant will help you show your unwaivering support! 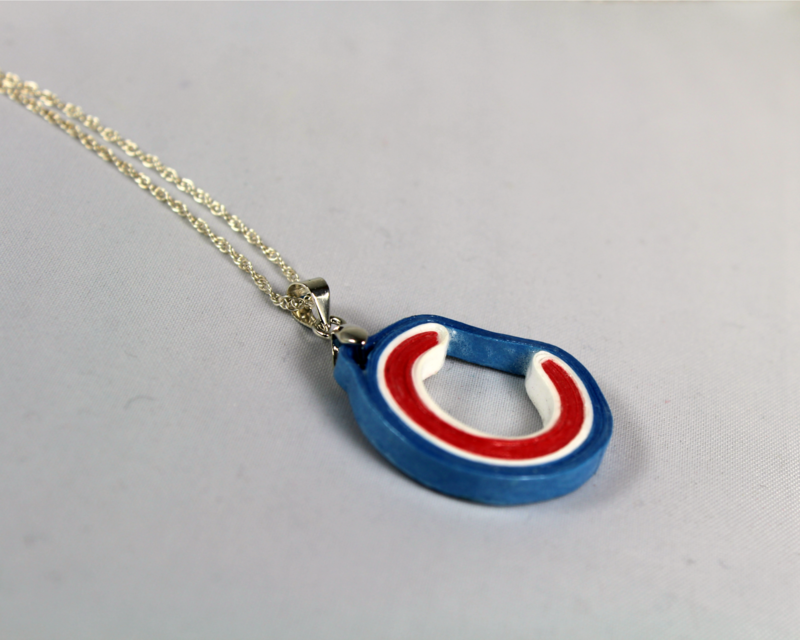 It has been handmade from paper quilling strips and hand painted in a sealant making it water resistant and UV resistant. 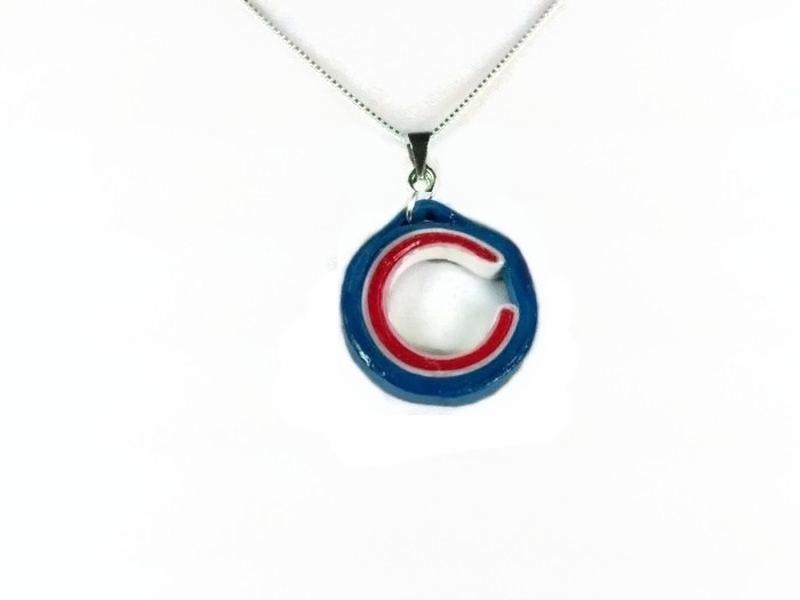 It hangs from a pendant clasp and your choice of .925 sterling silver chain.